Thank you for visiting T&L Nail Spa. My name is Lena. I am the owner of T&L Nail Spa. Your reviews mean a lot to us, so please take a moment of your time to share your experience at T&L Nail Spa. 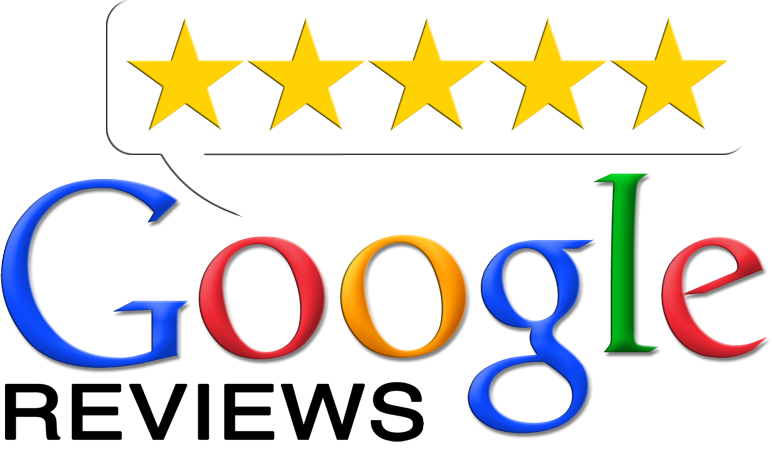 As you may know, many businesses rely greatly on good reviews. However, there are some malicious companies that generate negative reviews inorder to persuade me in buying their fake review services. I will try my best to reply to such malicious, false reviews. However, if you do experience discomfort or not satisfied with the services you've received, please let your technician know or talk Lena right away. I will do my best to make things right. Please click on the Facebook and|or Google review icons to proceed. And again, thank you for visiting T&L Nail Spa.